Now that the calendar has officially flipped over to 2019, you may be focusing on meeting some new resolutions for the upcoming year. Perhaps one of those is to be an even greater pet owner than you already are. This is an excellent resolution, and Adair County Veterinary Clinic wishes to offer some tips below to help you achieve it! The thought of a cuddly puppy or kitten under the Christmas tree may be tempting, but think twice before giving a pet as a present. The months following the holidays are often the busiest time for shelters as new pet owners grow weary of their Christmas gifts and the unexpected demands they require. Some shelters estimate that 50 percent of pets given as gifts end up abandoned. The hustle and bustle of Thanksgiving is a part of the tradition for many families. But in the commotion, it's important to keep safety in mind for our four-legged family members. Our Adair County Veterinary Clinic veterinary staff offers these Thanksgiving safety tips to help you all have a safe and special holiday! Does your dog chew, scratch, whine or bark when left alone? Or does your cat urinate in your bed or meow loudly? While more common in dogs than cats, you may be tempted to conclude your pet has separation anxiety. It's important to properly evaluate the behavior to avoid a misdiagnosis and delay in proper training or treatment to correct the issue as many of the behaviors and cues associated with separation anxiety can also be attributed to other medical or behavioral concerns. Separation anxiety behaviors are very focused, occurring only when the pet is separated from her human. In dogs, they also seem frantic in nature and your pup may even show a disregard for personal safety, continuing even through injury to herself such as broken nails, scratches or cuts. A dog with true separation anxiety will focus her destructive behavior on windows or doors, or on attempting to get back to her human, such as escaping from a kennel. 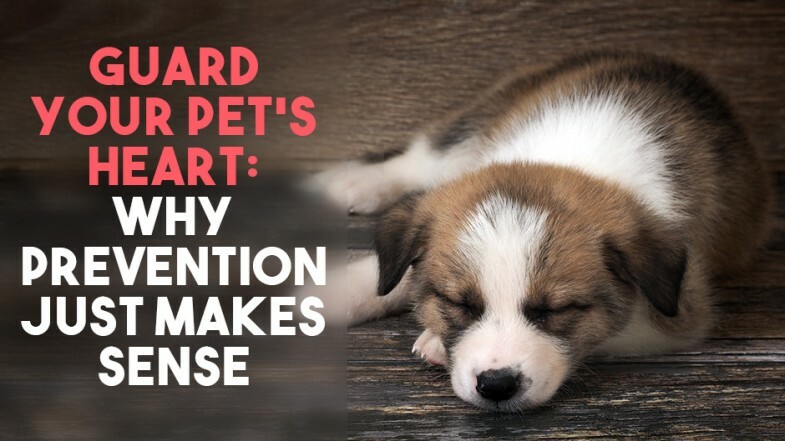 Or a dog with separation anxiety may exhibit her stress by eliminating in the house or through excessive vocalization such as barking, whining or howling. However, it is important to determine if the behavior is the result of an outside stimulus, such as cars driving by or the mailman knocking on the door or if it is truly the result of a mild separation distress or a true separation anxiety. At Adair County Veterinary Clinic, we’re here to help! Often, separation anxiety in cats can manifest as loud vocalization or improper elimination, such as urinating in your bed or in your laundry. While you may be tempted to scold your cat, it's important to understand the situation from his point of view. As long as you've brought him in and we've ruled out any medical concerns such as a urinary tract infection, your cat is trying to help you find your way home by doing the feline equivalent of leaving a breadcrumb trail. Cats may also be over-enthusiastic in their greeting when a pet parent returns, head butting or being continuously underfoot. Another way cats exhibit separation anxiety is by hiding out. While a pet parent may interpret this as normal aloof cat behavior, it is the cat's way of dealing with being stressed. Often, cats are fine with short separations, such as when you need to be at work, but exhibit anxious behaviors if left alone for longer periods, such as a family vacation, so you may not be aware of your cat's need for reassurance that you will return until after that first big trip. In either species, a true separation anxiety will mean that the only thing that will stop the behavior is the return of the pet parent. When dealing with behavior issues that could be attributed to separation anxiety or another factor, it is important to determine the root cause of the issue. Improperly diagnosing your pet as having separation anxiety can mean inappropriately addressing the behavior and increasing the frustration level for both you and your beloved pet while failing to resolve the behavioral issues. By the same token, misinterpreting your pet's separation anxiety behaviors for other behavioral issues could lead to the sad conclusion that your pet is not a good fit in your home and family and result in her surrender to another family or shelter, increasing her potential for developing true separation anxiety. 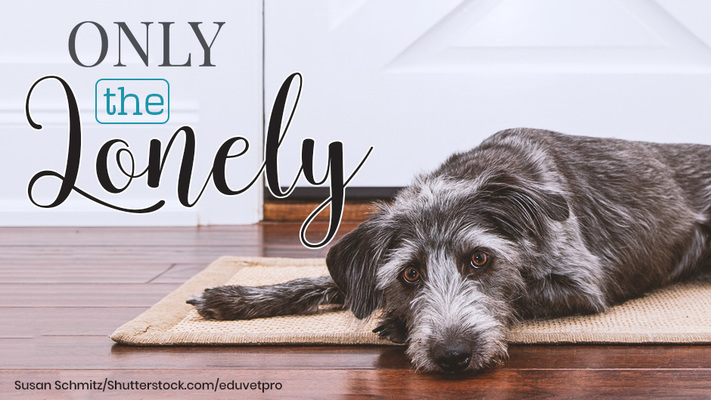 The suspicion that your pet may have separation anxiety makes it important to consult with us at Adair County Veterinary Clinic to verify the concern and set up a program to appropriately address the situation. Just as with many issues our pets face, there are a variety of options for treatment and alleviation of symptoms, such as behavior modification therapies, pheromone diffusers (Adaptil or Feliway, depending on your pet’s species) and other prescription options that are available in our clinic. The main thing would be to ensure your furry friend is getting the treatment that is right for her level of separation anxiety and that it alleviates both her symptoms and the frustration you both naturally experience due to the situation. If your pet is exhibiting signs of true separation anxiety, we urge you to make an appointment by calling (660) 665-6696 to discuss the issue and create a plan to ease her distress. It will take time and patience, but both you and your four-legged friend will be happier when she is able to tolerate being left alone. Now that summer is finally here, you and your pet can spend more time outdoors enjoying all that the season has to offer. Like the other three seasons, summer presents unique safety challenges for our companion animals. 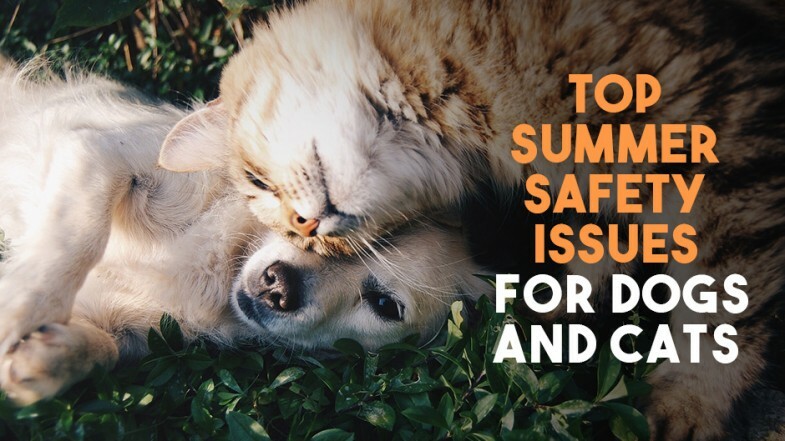 The good news is that you can enjoy a wonderful summer with your pet by taking a few simple precautions recommended by our Adair County Veterinary Clinic veterinarians. 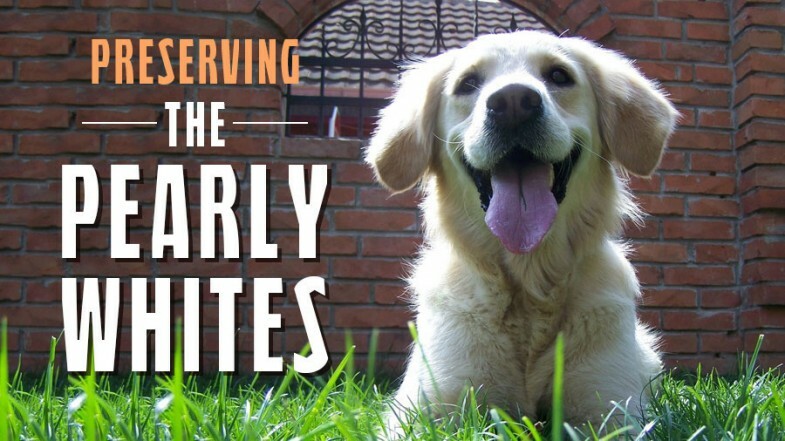 The heartworm parasite presents a serious and sometimes fatal threat to companion animals. Unfortunately, it is easy for your pet to pick up and difficult to treat in dogs. There is no heartworm treatment for cats. Our recent winter is one we're looking forward to leaving behind, and it officially ends this month. 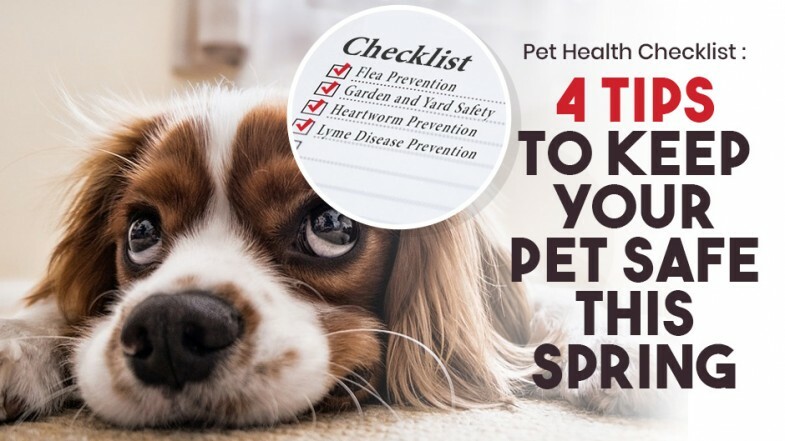 As you look forward to spring, the Adair County Veterinary Clinic veterinary team encourages you to take a few minutes to consider seasonal hazards from your pet’s perspective. Did you know that it’s National Pet Dental Health Month? The American Veterinary Medical Association (AVMA) started this awareness campaign several years ago to alert people about the importance of caring for their pet’s oral health. Adair County Veterinary Clinic provides veterinary care to Kirksville, MO and surrounding area. We provide veterinary care for large and small animals in Kirksville, MO.